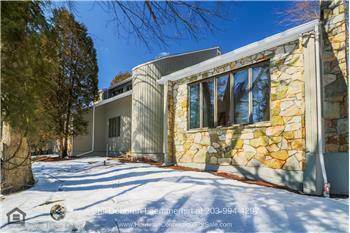 Contemporary masterpiece in a highly desirable location Live the lifestyle you long for in this Greenwich home for sale. 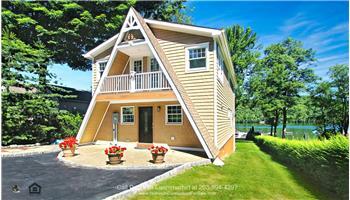 Set on a quiet community, this move-in ready home has everything you desire and more. 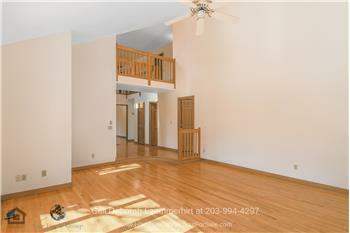 It features 4 bedrooms, 4 full bathrooms, 1 half bathroom, and 2,076 square feet of living space. 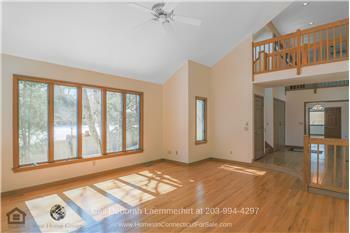 Other amenities include a spacious great room, a well-equipped kitchen, a walkout lower level, a deck, and more. 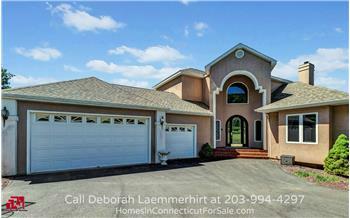 Loaded with architectural features and excellent craftsmanship, this home is priced for $999,750. 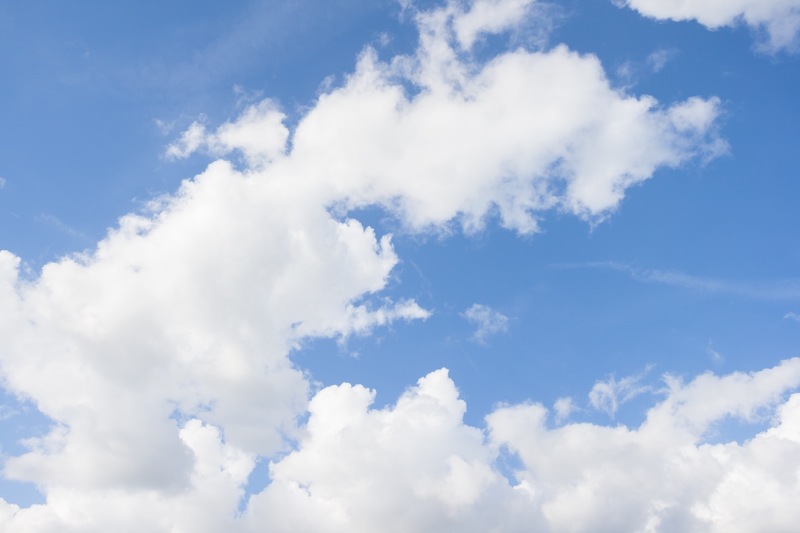 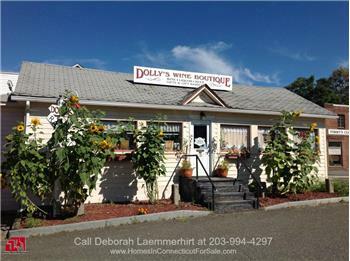 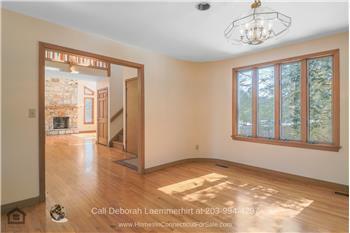 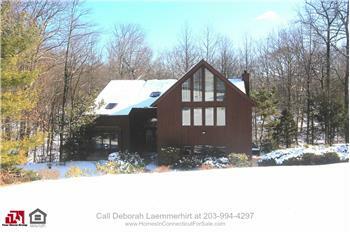 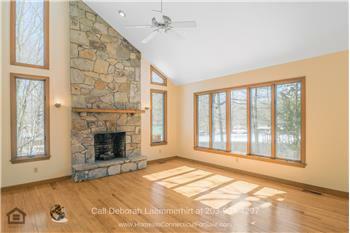 Call me, Deborah Laemmerhirt, at 203-994-4297 for a showing soon. 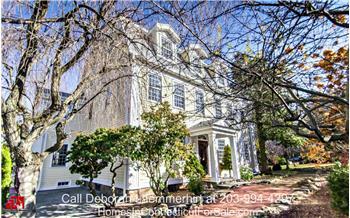 Please send me more information about the property: "22 The Avenue Greenwich CT 06831 | 4 Bedroom Home for Sale"